Mushrooms can play a vital in promoting brain health. Certain edible mushrooms can delay or reduce development of neurodegeneration. This super-food can protect against causes of age-related diseases. 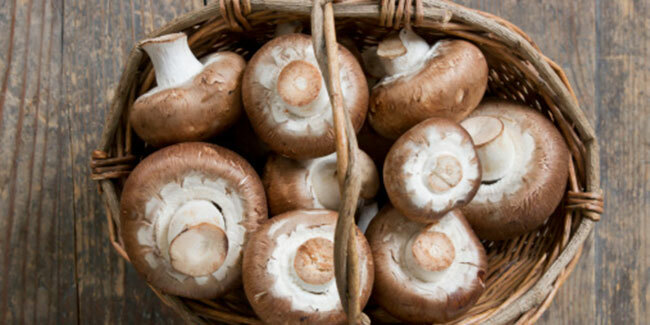 According to a new study, mushrooms could protect you from Alzheimer’s disease. Scientists have found bio-active compounds in mushrooms that could play a role in reducing or delaying the development of neurodegeneration. 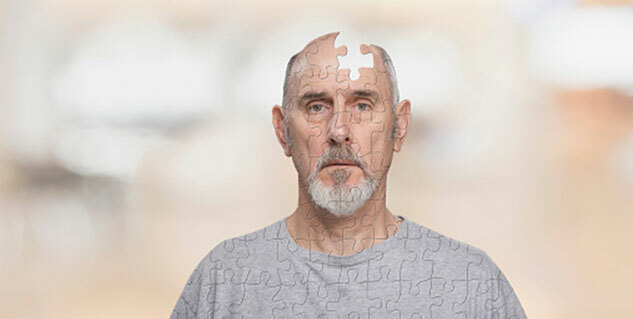 Millions of people around the world suffer from this condition and despite of advancement in treatment and medication, the management for the condition has remained largely ineffective. But a new research has found that certain edible and medicinal mushrooms, contain properties that could enhance nerve growth in the brain and protect against causes of age-related diseases. Previous studies have shown that mushrooms contain antioxidant, anti tumor, antivirus, anticancer, anti-inflammatory, antimicrobial, and anti-diabetic activities. Researchers believe that mushrooms that have anti-inflammatory properties can help combat high blood pressure, which leads to many age-related chronic diseases including neurodegenerative diseases. Scientists selected 11 different types of edible and medicinal mushrooms and studied their effects on mice and rat brains. It was found that each mushroom increased production of the nerve growth factor (NGF) - a molecule that is responsible for regulating growth, maintenance, proliferation and survival of certain nerve cells in the brains. This, in turn, promoted peripheral nerve regeneration - the network of motor and sensory nerves that connect the brain and spinal cord, in rats. As mushrooms are known to stimulate NGF production, this could protect neurons from chemical substances that cause cell death, the researchers say. Besides, specific mushrooms were also found to have particular health benefits for brain. Loaded with antioxidant and anti-inflammatory effects, Cordyceps, which is considered to be a medicinal mushroom in classical Asian pharmacology, has prevented neuronal cell death and memory loss. While another mushroom known as The Lion's Mane mushroom, a rare edible used for culinary and medicinal purposes in China and Japan, was shown to have positive effects on mild cognitive impairment. Reishi mushroom, a superior herbal remedy, showed evidence of improving cognitive abilities and increased longevity. Nonetheless, scientists say the effects of mushrooms on brain and cognition health are in their early stages of research compared with plant and herbal medicine, which is already widely explored and relatively more advanced. The current study might stimulate the identification of more food materials that are neuroprotective. The researchers concluded that, as the number of people with dementia and other related diseases is rising, it is ‘imperative’ to keep exploring foods that contain health-giving additives and that have medicinal benefit.